A full time chef that works on cruise ships, traveling around the world. Liz decided to make the commitment to Teacher Training last Fall with the idea in mind to take her personal practice to the next level. Being gone for long periods of time made her realize that she wanted to develop a personal practice that she could utilize while traveling Read more about Liz’s story, what her favorite parts of Teacher Training were and how her practice has changed since going through the program. Why did you do Teacher Training? To learn more about yoga and my practice. What was biggest hurdle for you when it came to signing up? Committing to the time frame. 6 days a week for 5 weeks was a big commitment for just myself. However taking the time to do this, was a hurdle worth leaping over. 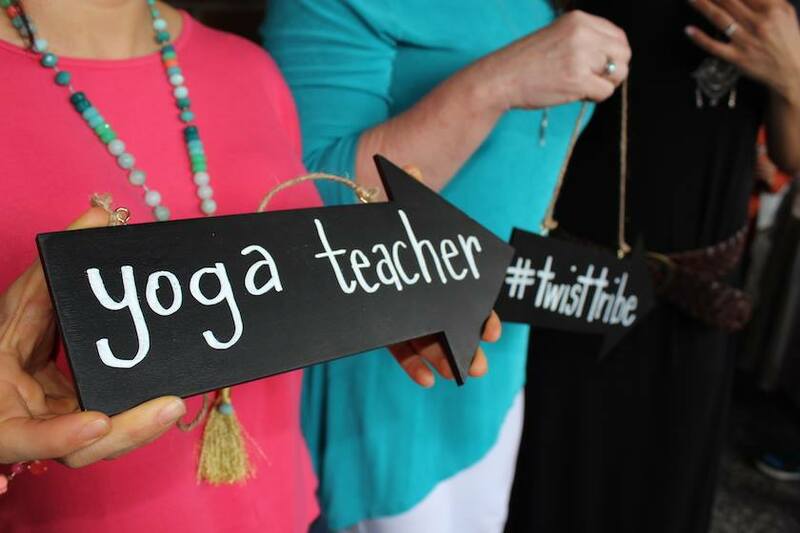 What was biggest surprise from your yoga teacher training? How much I missed it once I had completed the course. What was your favorite part of yoga teacher training? Learning the how and why, from the history of yoga to the asanas. Finding a new level to practicing yoga rather than going through the motions. I feel stronger both with knowledge and my body. I have a greater belief in what I am capable of both on and off the mat.